I was working as a buyers admin for an outdoor retailer, buying technical rucksacks, my job was very "un fashion" and all about practicality. So i wanted to create a space to be able to share my love of fashion, shopping and all things pretty, so i started the Glitter Fashionista. 2.When you can't think of anything to wear, what's your go-to outfit? I will always reach for a pair of black skinny jeans - they make me feel comfortable and i know i can throw on with an oversized jumper and a pair of fabulous shoes. I tend to go for classic pieces that i know suit my shape and then add a touch of quirky through accessories, maybe adding a fedora or bold necklace. 3.How would you describe your own personal style? Classic with a touchy of quirky and good accessories. 4.Where do you find the inspiration for your blog posts? Social media, Pinterest/instagram/blogs and the world around me - i love nothing more than sitting in a coffee shop for an hour and watching people walk by going about their lives. Street style is one of the things i am always drawn to and i think really shows how fashion is personalised during everyday life. 5.Do you have any favorite stores or brands? Topshop and ASOS for everyday pieces. Kate Spade for the investment pieces, i especially love their handbags. I have also recently developed a love for the Cambridge satchel company and cannot wait to get my hands on one of their new cloud satchels. 6.Favourite item of clothing in your wardrobe? A little white lace dress i bought three years ago from Dorothy Perkins. I love the way it fits and the intricate lace detailing makes it look way more expensive that it was. As soon as the spring weather warms up it will be back out of the wardrobe. 7.Most treasured items in your wardrobe? My two Mulberry handbags. I was so happy when i finally was able to purchase pieces from my favourite British brand. I have a small Roxanne in dark tan leather, which i bought second hand from my boss (with my first ever bonus) and a cream tweed Tillie satchel which came from the York store in the January sales. 8.If you had to shop in one store where would it be? Selfridges - so many of my favourite brands under one roof. Sophia Webster, Kate Spade, Mulberry and even Topshop for the basics. Plus a whole lot more to discover and the store itself is a delight to visit, so much history and a beautiful building. 9. What’s your favorite drink? Alcoholic would have to be a strawberry daiquiri, non alcoholic would be a cold diet Pepsi. 10. Which Disney princess would you be? This is a really hard question, i am a massive Disney fan, have been since i was little but i would have to say Rapunzel. With the hair, the dress, the prince plus i love her little chameleon sidekick...every princess should have one. 11. What’s your favorite colour? Pink - the more barbie the better. 12. What’s your favorite animal? The Armadillo, they are not the cutest animal in the world but to me they are adorable. 13. What’s your favorite perfume? Live Irresistible by Givenchy, a new discovery that i absolutely love. Yes, I got a BA hons in fashion marketing. 15. Where is your favourite place in the world? Italy - i spent some time there on my honeymoon, love the food, the language and the breathtaking scenery. Rome especially is amazingly beautiful and i plan to go back soon. 16. A new place you would like to visit? New York - on my bucketlist, just need to convince my hubby. 17. What are some of your favorite TV shows? TOWIE, Pretty little liars, Gossip girl, Once upon a time, Hart of Dixie - i like all the glamorous american shows and British reality shows, the cheesier the better. Both - my phone is android but i also own an ipad. 19. What phone do you have? Samsung galaxy s5 mini - check out my "Whats on my phone" post. One stroppy little tortoiseshell cat called Willow (my very own sidekick). 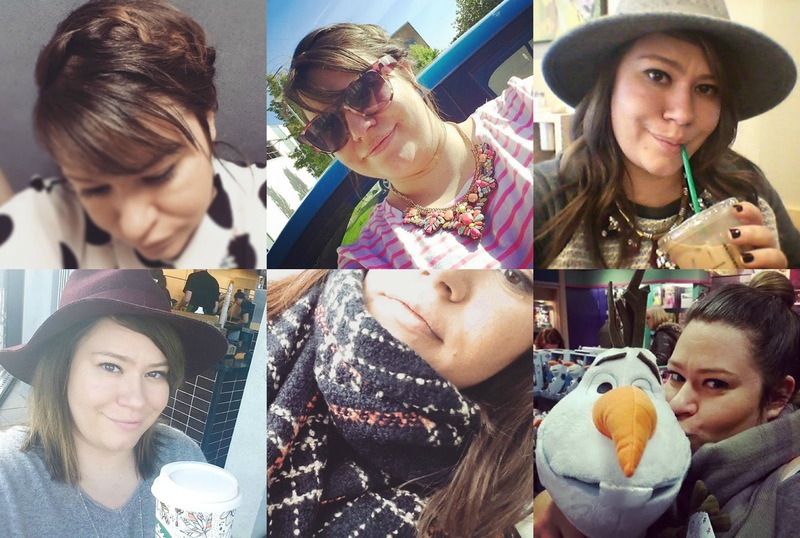 Don't forget to follow me on Bloglovin' to keep up to date with new posts! Such a beautiful post,dear! I love cats!!! This one is so beautiful and cute! Thanks Maria, i love cats too although mine is a little crazy! !